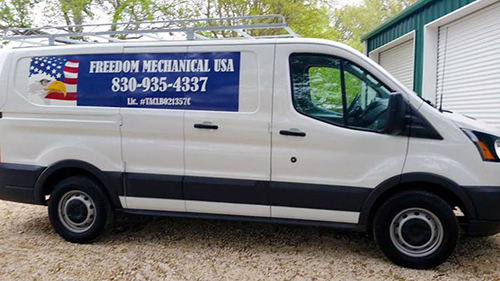 Since 2001, Freedom Mechanical USA has provided friendly, honest and reliable HVAC services to the residents and businesses of Canyon Lake, TX and surrounding areas. Our team of factory trained and certified technicians specialize in a wide range of services, giving you an all-in-one solution to any HVAC needs! Owner Dana Cowan is President of the local Chamber of Commerce. All of our techs are required to take continuing education courses, to improve their skills! We proudly offer a 10% discount for military service members and veterans. When you need your heating unit inspected or require air conditioning repair in Canyon Lake, TX, don’t call just any HVAC contractor. Instead, call Freedom Mechanical USA: a name you can trust, no matter the situation! 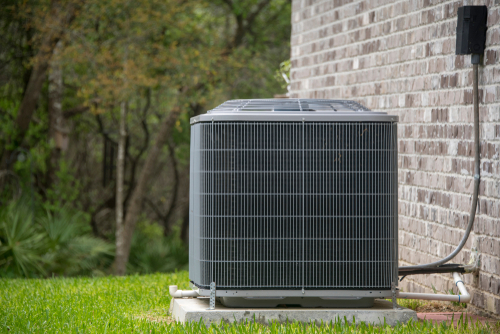 We’re the local leader when it comes to installation, repairs, maintenance and inspections for heating and air conditioning units, for both residential homeowners and businesses. Our thorough approach, quality workmanship and friendly demeanor have led us to become a respected option throughout the area—and we’ve even earned the trust of clients like Randolph Air Force Base, Army Corp of Engineers and Canyon Lake Water Supply! When you choose us as your HVAC contractor for heating and air conditioning service in Canyon Lake, TX, peace of mind quickly follows. We don’t just throw in a quick fix and hope it works: we trace problems right down to their roots, resolve them with a sustainable solution and make sure any collateral issues are resolved as well. 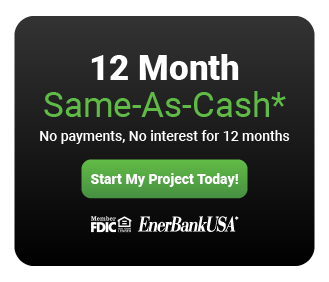 We believe every homeowner and business operator deserves the best their A/C and heating units have to offer, and we’ll do everything in our power to make it so. 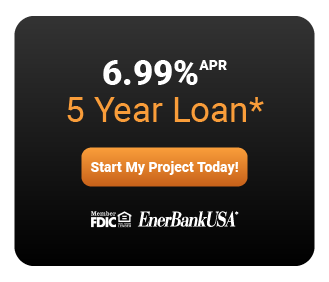 Financing Now Available! Apply Today!